A Jamaican castor oil producer has stated that the industry needs assistance from the Government if it is to capture its fair share of the fast-growing and lucrative trade that is expected to grow to over US$2 billion in another seven years. According to the producer, who has been in castor production for the past two years, some form of mechanisation is necessary to help castor oil producers increase production. 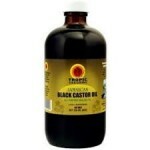 The Jamaican Castor Oil Industry is working with Jampro to tap into the growing market for Jamaican black castor oil and commercial grade castor oil which has a prospective value for US$ 100 milion or more. 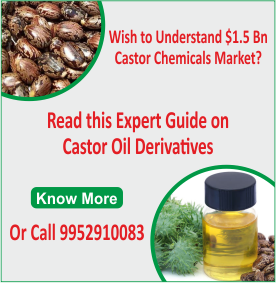 Recently, the two entities organised a workshop focused on mechanised processes for castor oil, meant to position processors to reliably supply foreign markets. 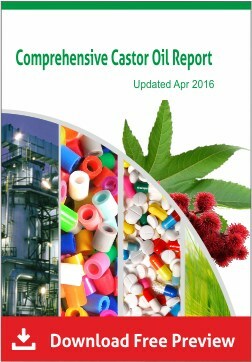 Castor oil has been in use since long and still finds increasing applications in various industries. 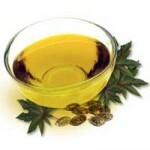 The prominent applications of castor oil include cosmetics, soaps, textiles, medicines and more. It has anti-bacterial, anti-fungal, and moisturizing properties. It can be used orally as well as topically. 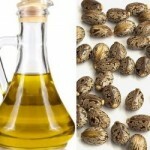 Castor oil is best for skin. 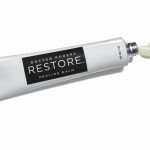 It speeds up the healing process and leaves the skin soft and delicate. It helps diminishing puffiness and tiredness from eyes. It is the best remedy for split ends in the hair. It can treat joint pain, knee pain and also other pain caused by inflammation. 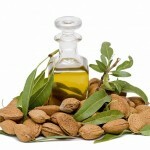 Oils have played an essential role in many women’s beauty regimes. 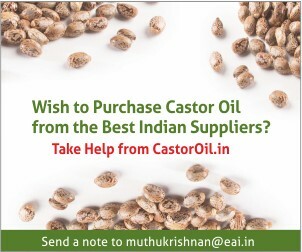 Castor oil is one among them and the most overlooked. The main benefit of castor oil is the stimulation and promotion of hair growth and has become the main ingredient for luscious eye lashes. When applied in scalp, fatty acids in castor oil can penetrate hair follicles and moisturise deep into the scalp, preventing flaking skin. 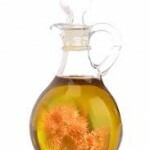 The ricinoleic acid and omega 6 present in the oil are great for hair growth and promote circulation. Applying castor oil in eyelashes and eyebrows can make them grow thicker. Help repair spots and scars due to anti-inflammatory properties of the oil.